Although both Nintendo and Sega are best partners now, the two companies’ history was fuelled with rivalry. 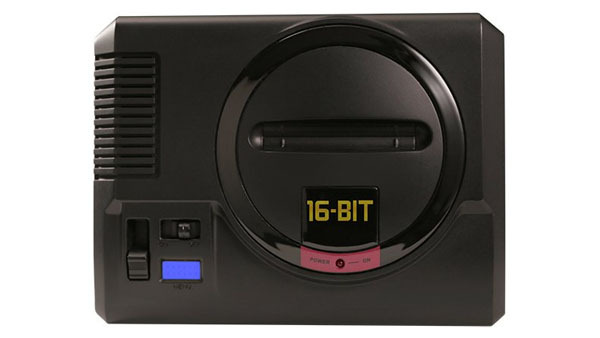 Perhaps the thing that started it all was the release of the Sega Genesis (also known as Mega Drive). Speaking to Famitsu and translated by Siliconera, ex-Sega President, Hideki Sato, talk about the Genesis’ creation to compete head on with Nintendo’s Famicom. Seeing the success of the Famicom, Sega wanted to one-up Nintendo’s hot selling console, inspiring the Genesis. Famitsu: I believe the ways of hardware development have changed a bit since the Mega Drive days, but tell us about some of the concepts that went into the planning of Mega Drive. You can can read more about the beginnings of the rivalry and Sega’s early console works from Siliconera here.